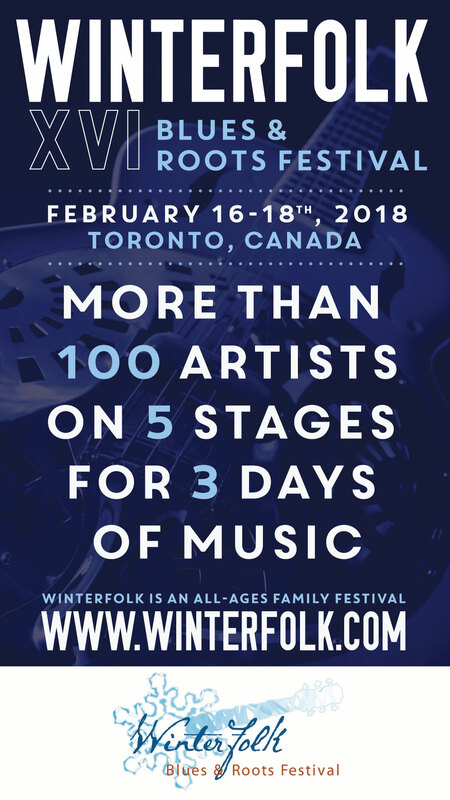 Only 5 Days to Go Till Winterfolk! 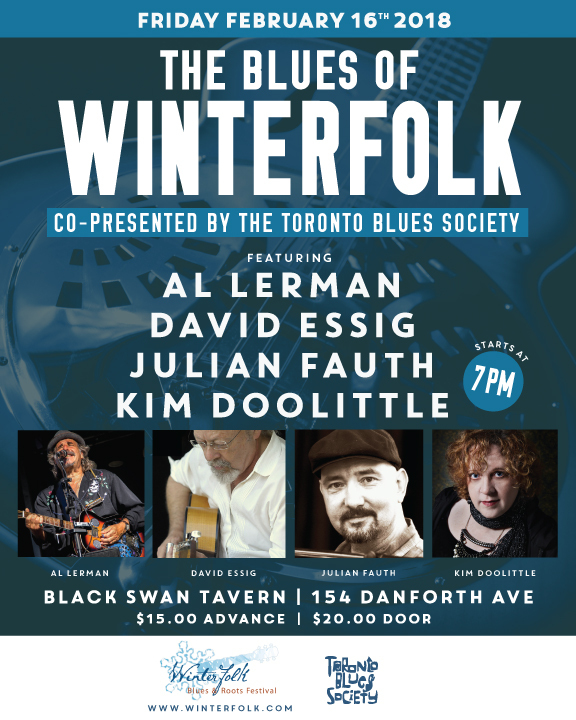 Toronto's Winterfolk Blues and Roots Music Festival is on the Danforth, Feb. 16-18, 2018. 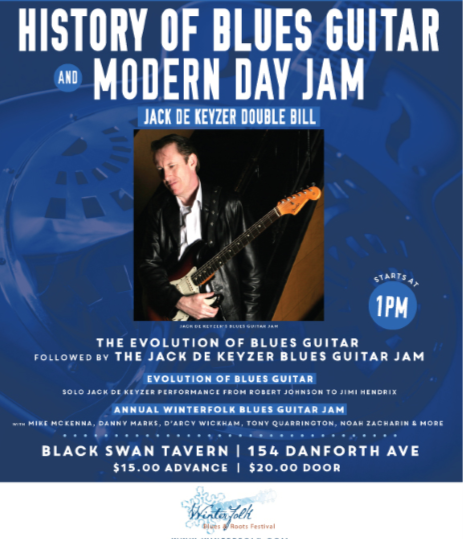 It's an all-ages, mid-winter, weatherproof event, where you'll find the best of urban, blues, rock, jazz, country, folk and roots music, emulating a multi-stage rural summer festival. 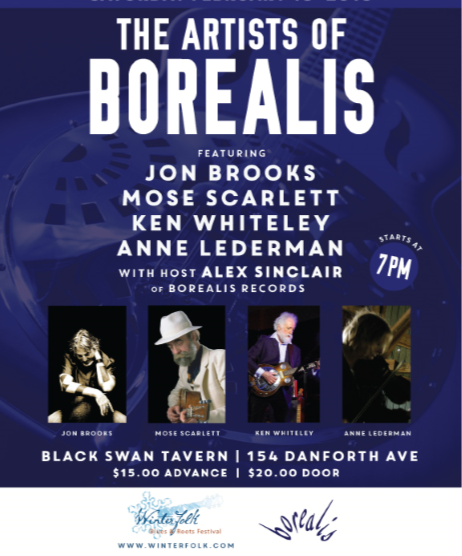 More than 150 artists will be performing at five venues over three days. The festival community stages and various themed musical workshops with something for everyone to enjoy. Host Lillian Wauthiershowcases artists from her monthly concert series. Thanks to our fabulous sponsors!